Venugopal Pula (Venu) is a Senior Information Technology Professional with 18+ years of experience in Quality Assurance. He has managed End to End QA function for multiple large-scale complex projects from initiation to closure as well as managed cross-functional teams working at onshore, offshore and nearshore. Venu has vast experience in Personal and Commercial Banking, Insurance, Capital Markets, SAP, HR and Mobile Banking domains. He is passionate about delivering high quality, cost effective solutions to the clients. 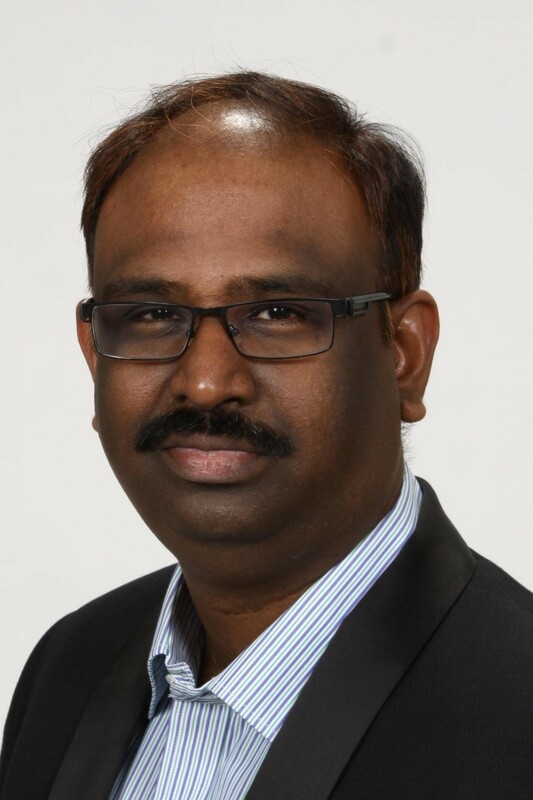 Venu holds a Master’s Degree in Computer Science and MBA Finance; he also holds ISTQB, PMP & Scrum Master Certifications.